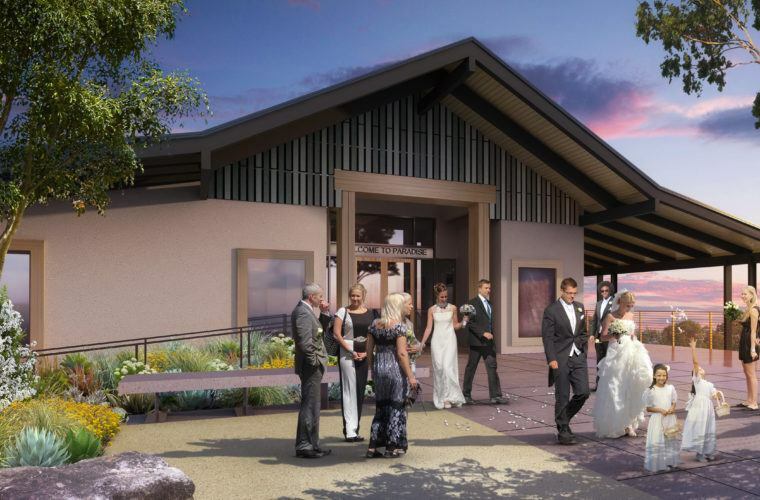 We’re excited to be kicking off the Paradise Ridge Winery rebuild project very soon! Here is a sneak peak from TLCD Architecture who has worked closely with the owners to create a design that is true to the original, while complying with the Wildland-Urban Interface guidelines using innovative materials and methods. We’re looking forward to many more sunsets in Paradise!